Got a call from an angry customer today. How do you guys market? Not sure if this is a repost, but pretty interesting design. 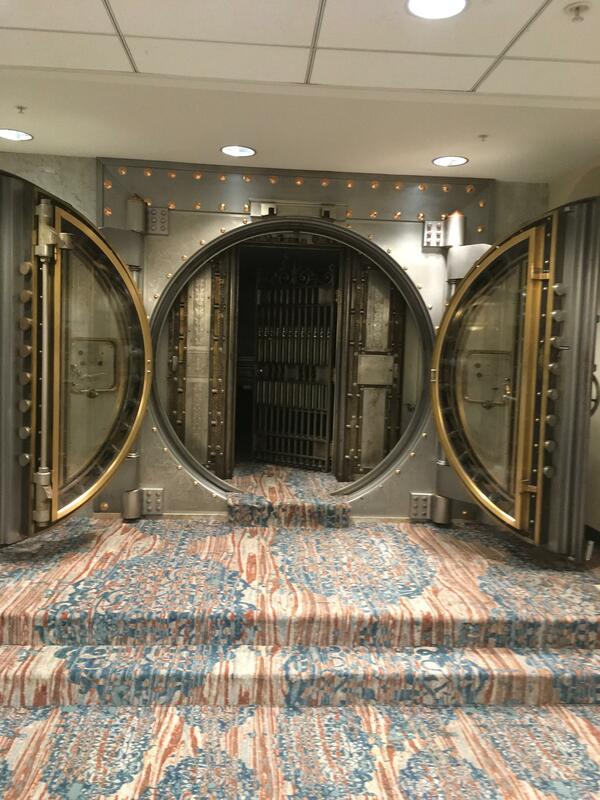 Double cylinder classroom lock that releases from inside when opened? Sometimes, ya gotta break out an antique to finish a job. 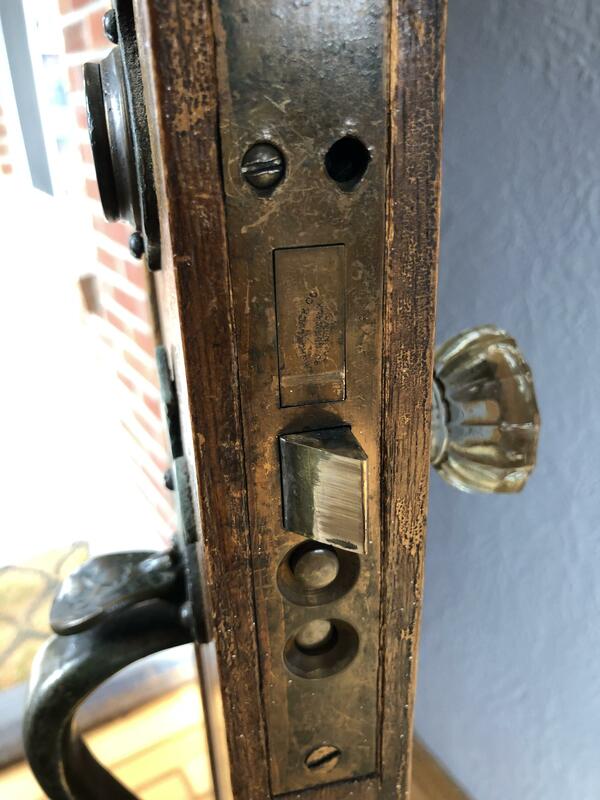 Is there a way to internally disable the button control on the side of my mortise lock? 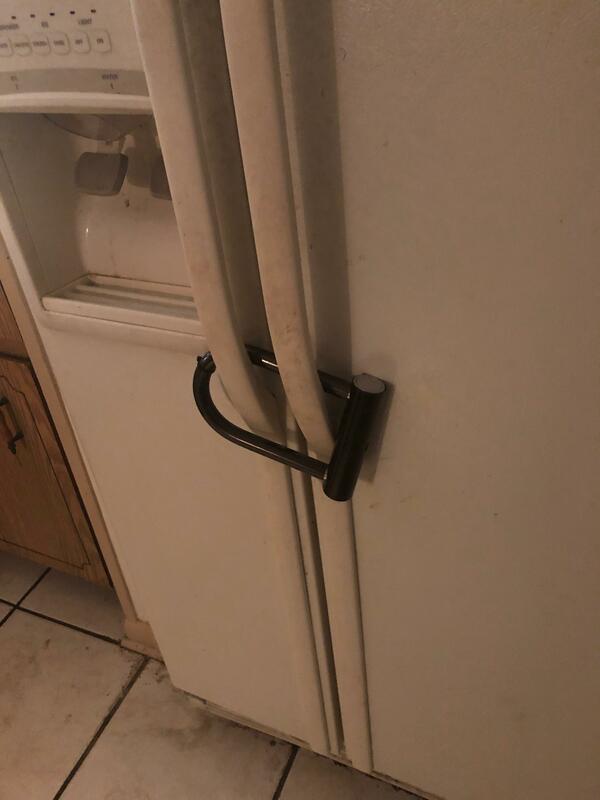 My toddler likes to switch it, and I’m afraid he’s going to lock us out. Possible to create a master key system for the following access matrix? 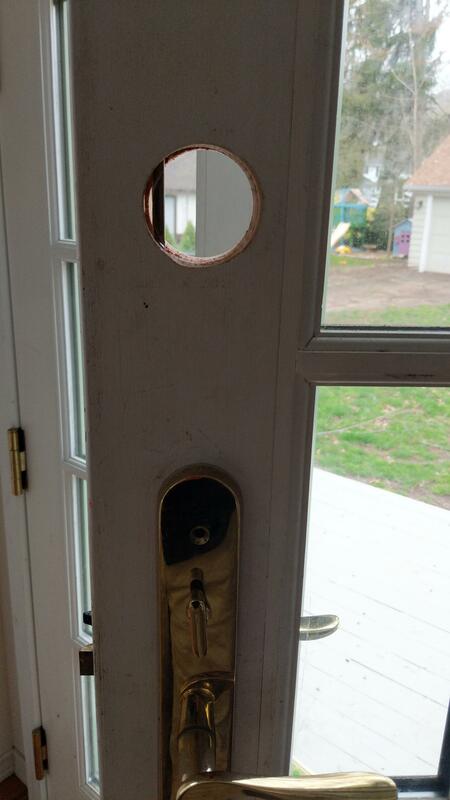 Trying to replace this old hardware, deadbolt works, but handle doesn’t. What should I be looking for? 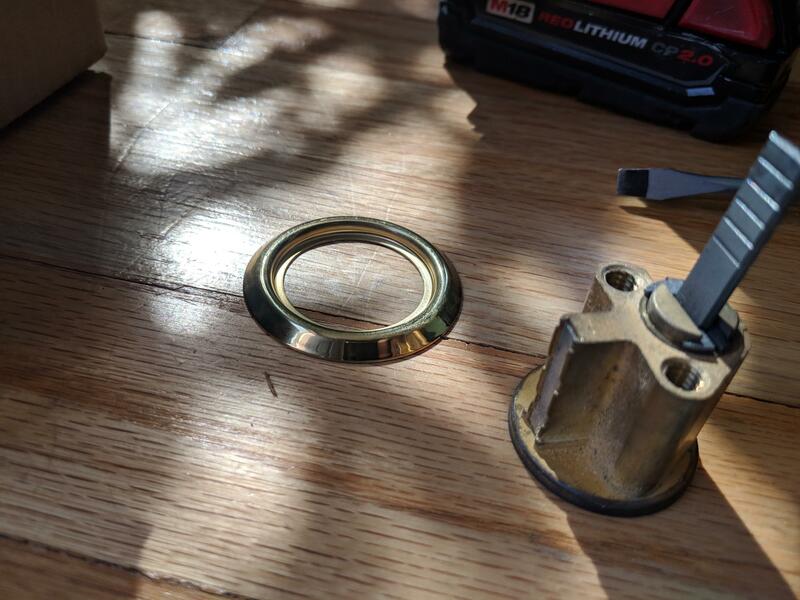 Anyonrle know this kind of lock/key? 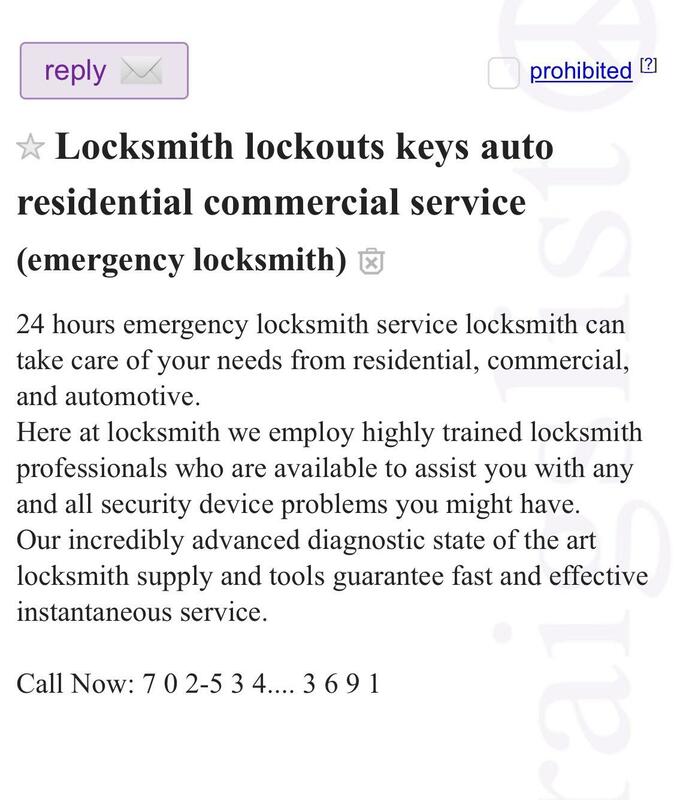 PSA: I Think I Was A "Locksmith Scam" Victim, What Can I Do? Installing keyed knobs on the interior of a residence. 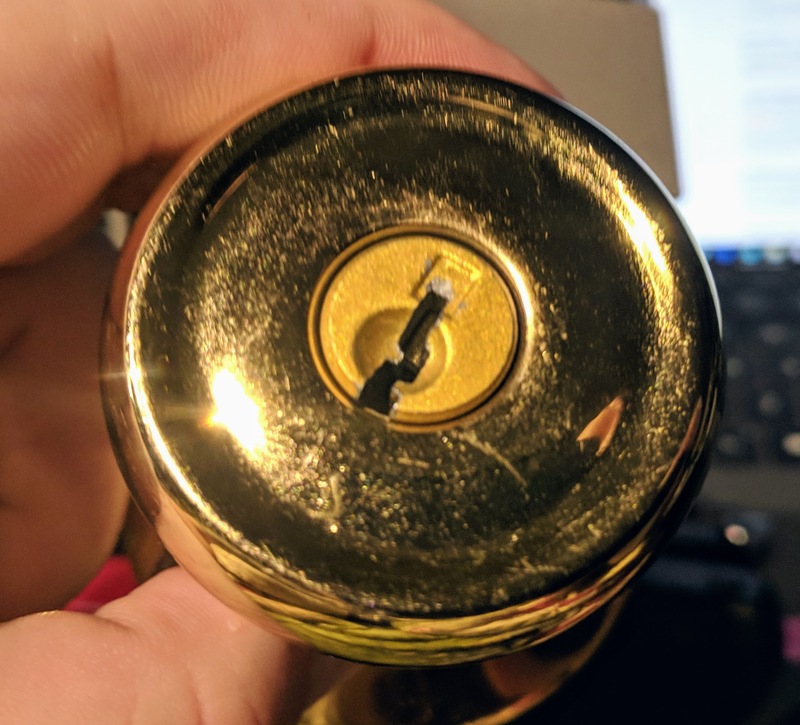 Can anyone identify the maker of this lock? Recommendations for a sliding glass door with an exterior lock. Two sets of pin holes? 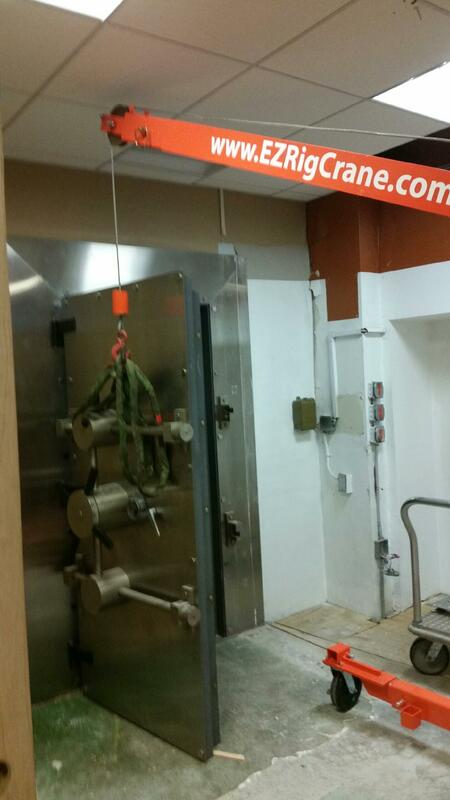 Key gets hung up in lock. 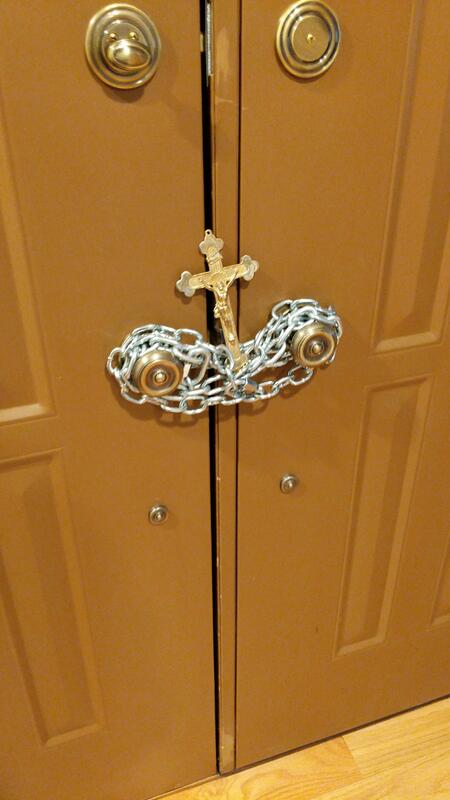 Anyone have any idea what kind of lock would work for this type of door? 9am in the morning and we’re off to a good start. Auto dealers and keys by VIN. Your preferences in electric strikes? 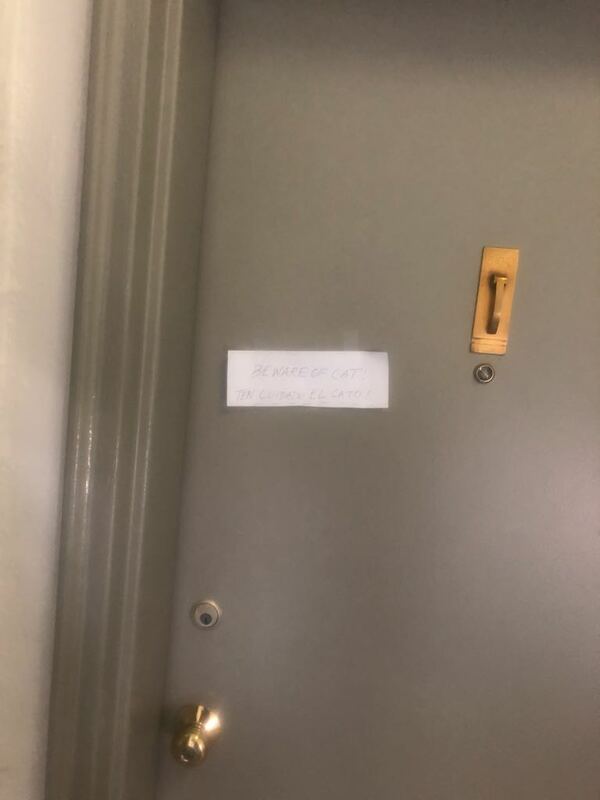 Auto locksmith I need your advice! Not sure if this is the right place, hoping y'all can help. 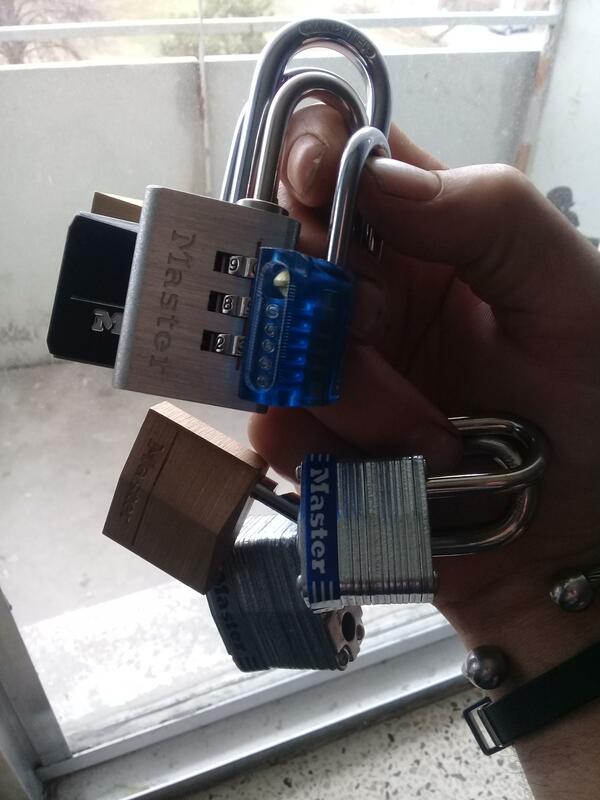 Multiple tiers of keys for deadbolt? Anyone know of the tool to round the edges of cylinder chambers? Help with Kaba RAC 4XT? 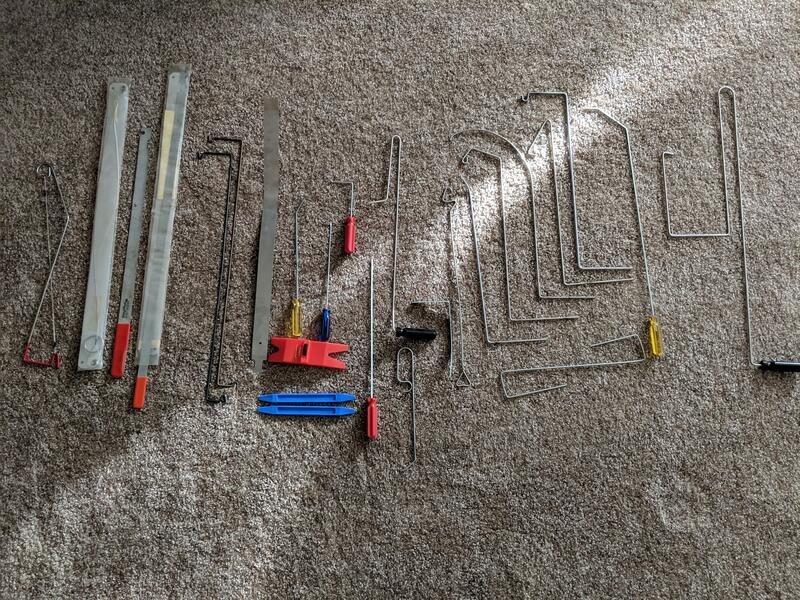 How to practice with these tools? 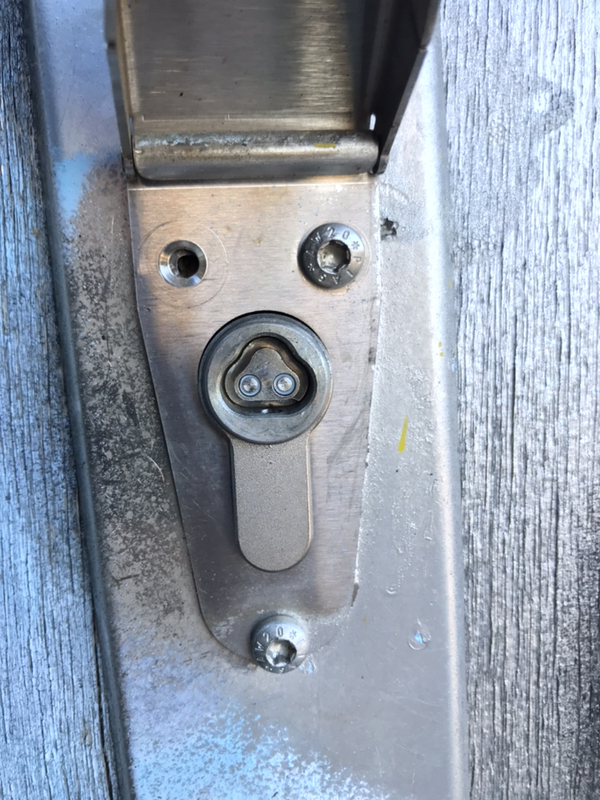 Help Identifying This Door Lock and Where I can Replace It? 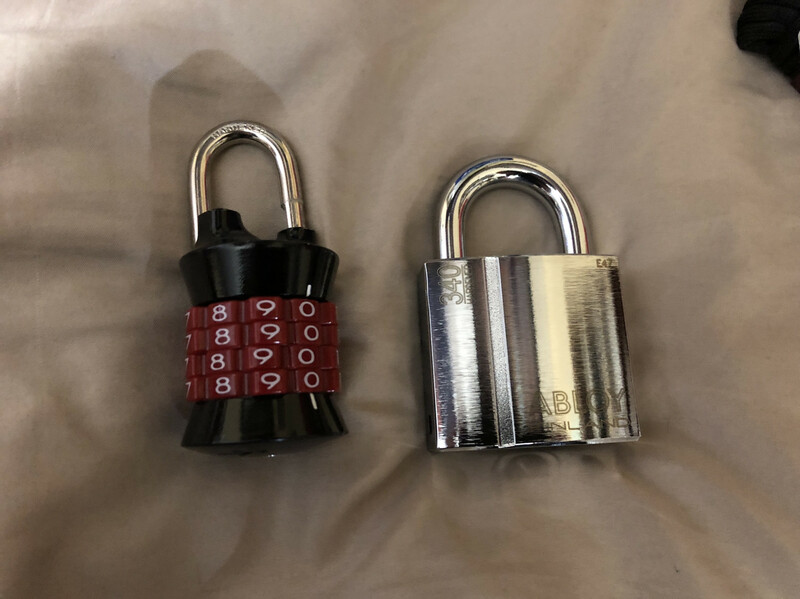 What is this type of lock called? 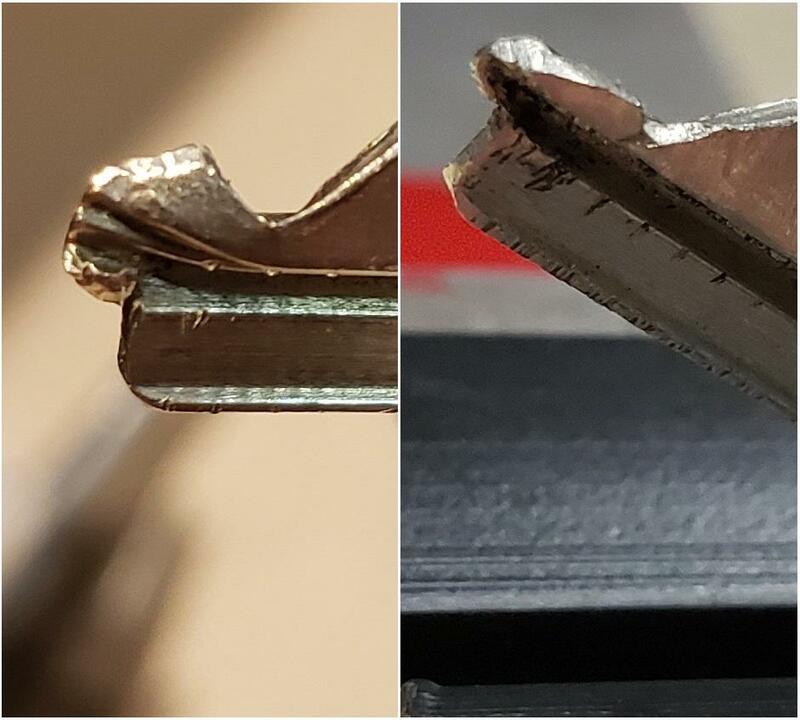 I'm interested in pursuing a locksmithing career and would love advice. 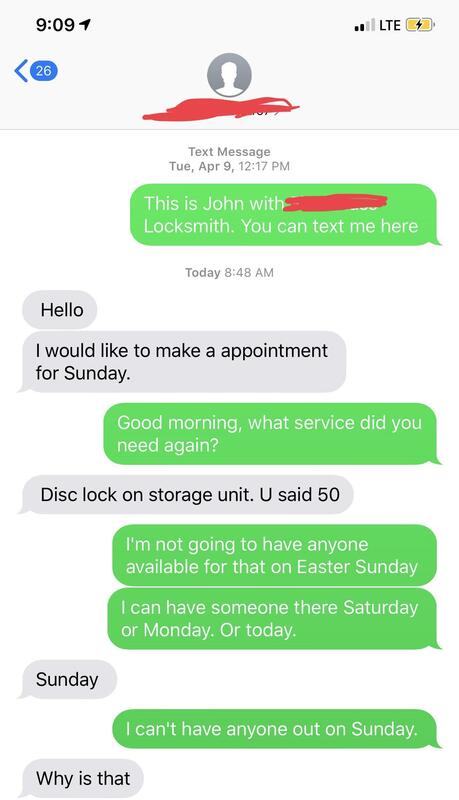 Lock smith claims he cannot pick door because it has "A smart Lock". Made my first car key on my own today!!! 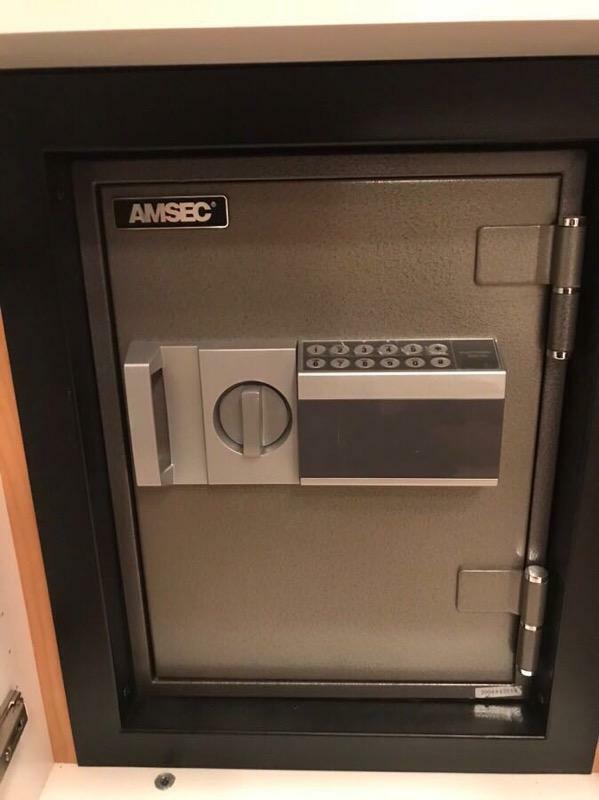 Cheap Amsec import, older electronic, Amsec has no recorded combo for it. 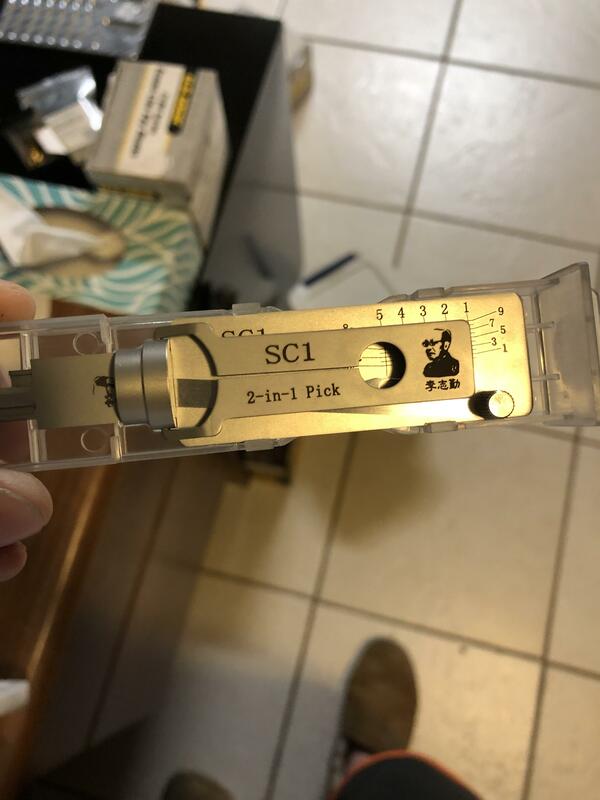 Anyone seen one of these? Locked myself out of this bathroom. 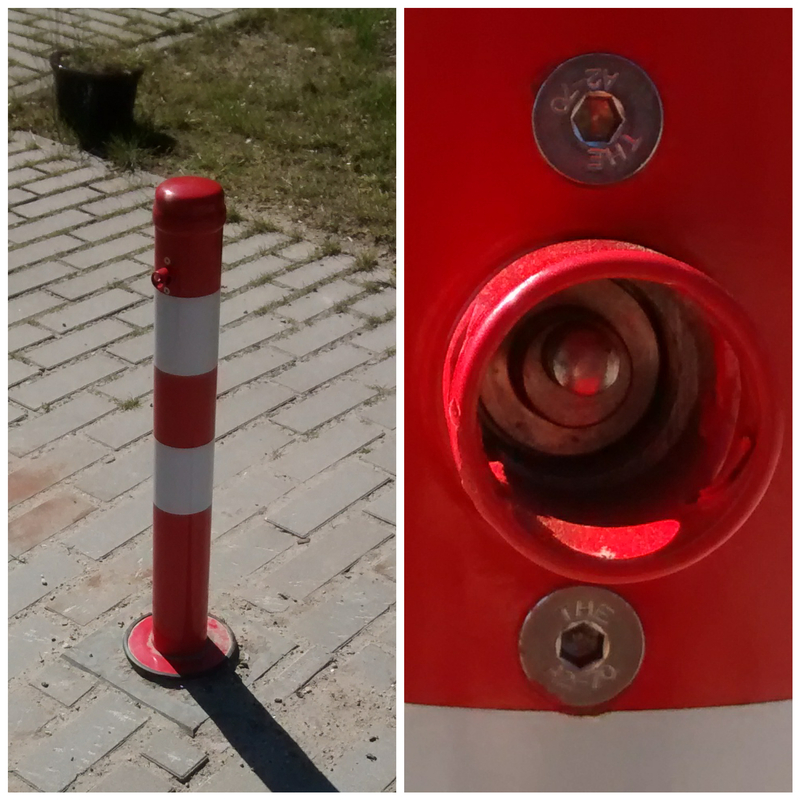 Hole poke not working. 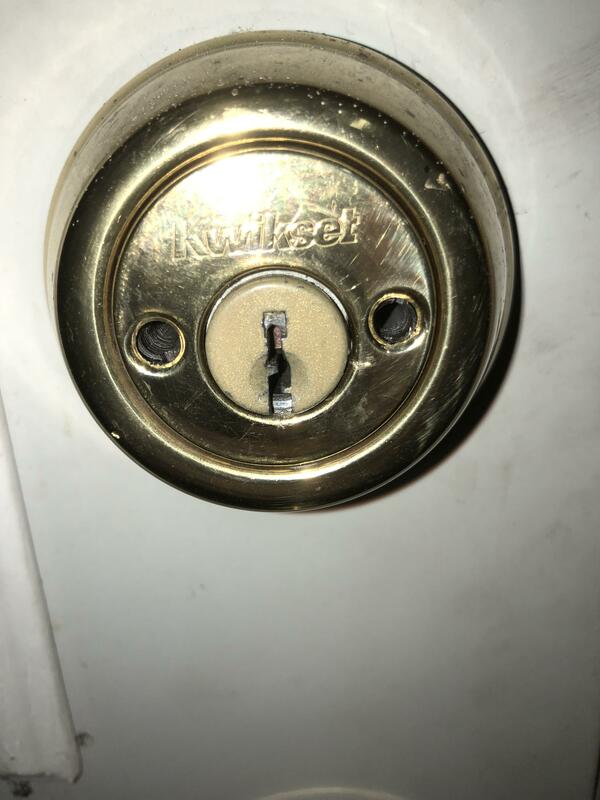 I bought a new Kwikset deadbolt today, and the key that came with it matched our current house key. What’re the odds, and should I be concerned? Help! 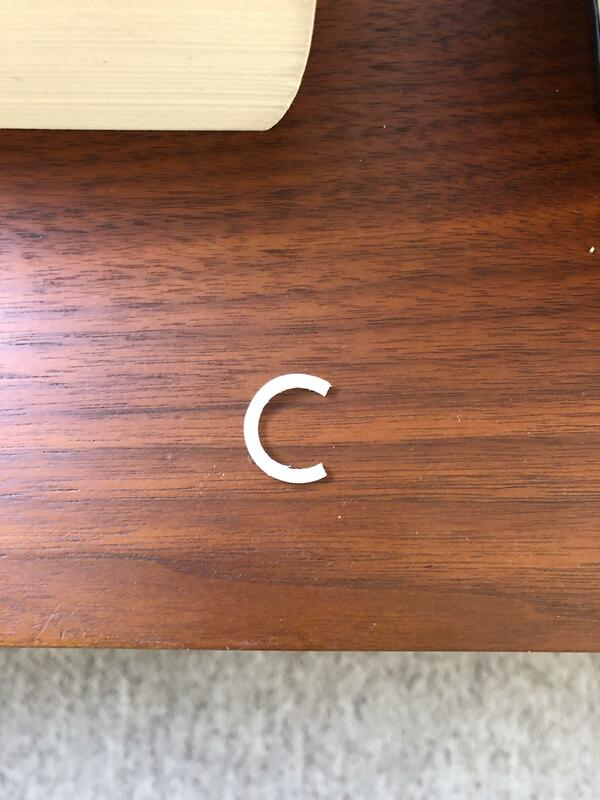 What tool do I need to get this out do I can relocate it? 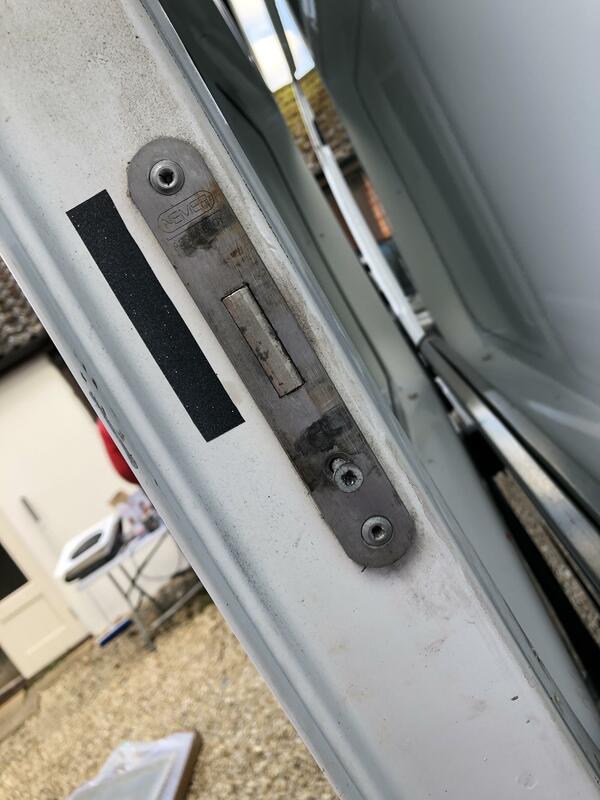 I think it’s a house lock but it’s been installed on my van sliding door - thanks! 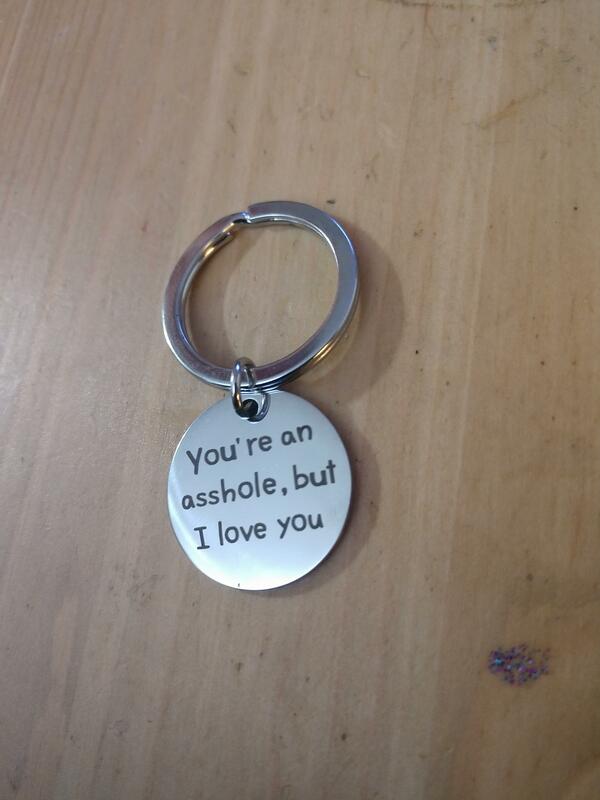 Working in a Lock Shop for 30 years and wife boughte this keychain as gift.